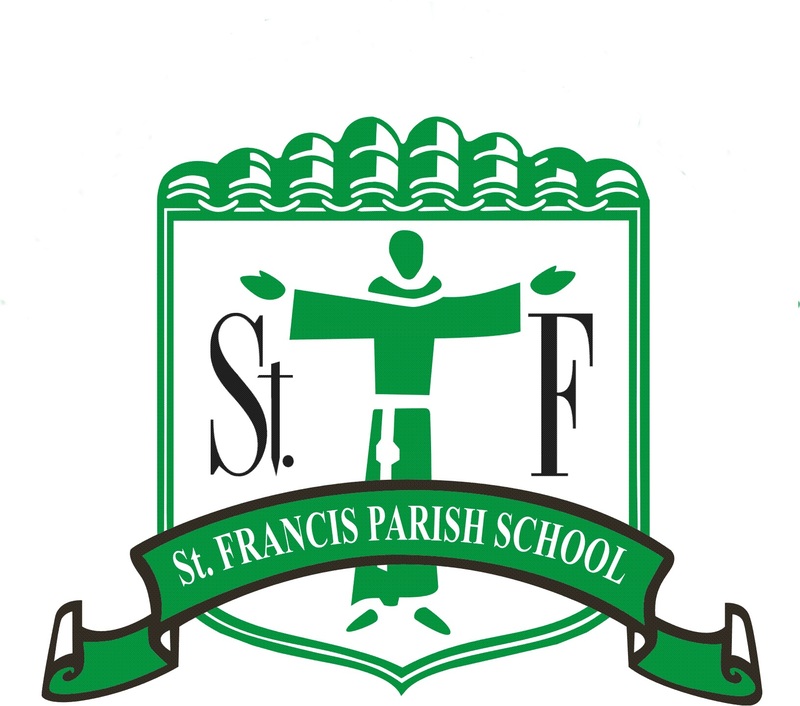 Thank you for your interest in St. Francis Parish School. Once you submit this form, you will be contacted to schedule a tour if you are in the discovery stage or an interview if you are ready to enroll. All new students will be tested for accurate placement to ensure a successful transition to St. Francis. At the bottom of this inquiry, please submit a short response in the comment box regarding why you wish to send your child(ren) to our Catholic school. Should you wish to apply for financial aid, please click the link below.